The flanges are used for the same thing, but even then there are many different types that you can choose from. They come in a variety of styles to serve your purpose. Starting from slip-on and threaded to blind and weld neck, there are many different types to suit your application. You might not find any right or wrong options, but yet some may fit better than the others to meet your needs. You can take the help of a plumber when choosing flanges if you are not sure about them. To fasten the stainless steel flanges to the pipe, you will need to buy other tools as well such as bolts, screws, nuts etc. again, you’ll need a welder and a welding setup for the work to be done in the right way. So you should be cautious while selecting these tools as well. Stainless steel flanges are very important and is reliable for piping. However, you should buy them from a well-known and trusted manufacturer. 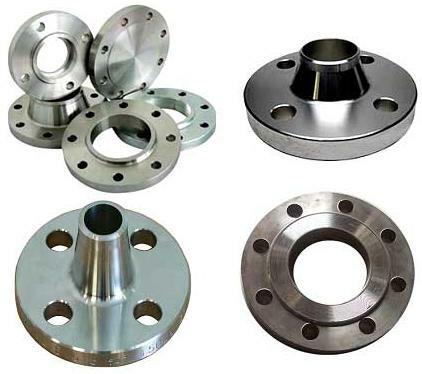 Search for a renowned supplier of stainless steel flanges that has a team of skilled professionals who offer you the best products at the best possible prices.